In my spare time I often enjoy creating visualizations using HTML5 canvas. I'm planning to do a little presentation about this so I thought a good way to get started was to create a blog post explaining how to do a simple one. This tutorial will teach you how to create something like the image below from scratch! IMPORTANT -- you can try out the result of this part of the tutorial by visiting this CodeSandbox. 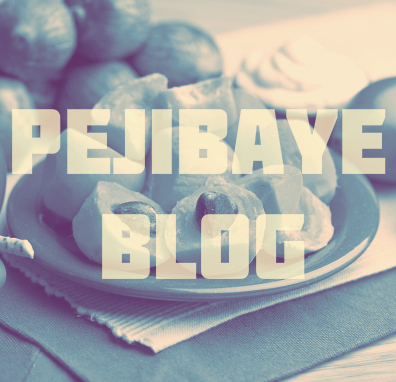 However, I encourage you to read the blog post and try to follow along to understand how and why it works. Nothing crazy so far, just some styles and a canvas element. Yup. Not very interesting. Let's put something in there! 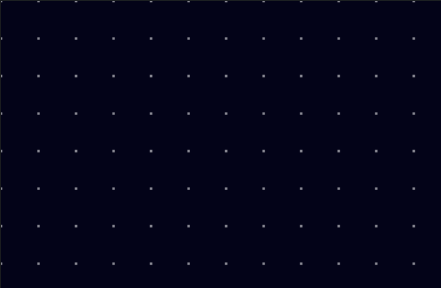 Let's add some code to our index.js file to draw some stars. First, let's have a function that creates the stars. The spacing parameter will control the spacing between stars. 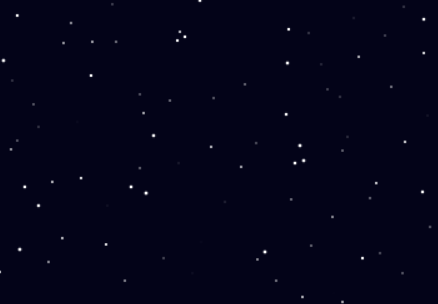 Then, let's update our render() function so it renders the stars. x and y are used for the position. r is used for the radius of the circle. 0 and Math.PI * 2 are the start and end angle, respectively. A full circle goes from 0 to 2pi. The line ctx.fillStyle = "rgb(255, 255, 255)"; is used to set the color of the circle to white. It's definitely a bit more interesting. But it doesn't look like a starry sky at all! Stars don't usually look so uniform and boring. We need to add some randomness. That looks already almost real! Now let's make it so the stars are different sizes. To do this, we will need a different radius for each star, so we will add it to the star objects. Then, we will update the render() function so it uses the star's radius when drawing. While we're at it, let's extract the circle drawing logic to a new function as well. Much better! Now the stars are all different sizes! This is all for part 1. You can continue reading Part 2, where we will add a moon and make our stars flicker!